Mr. Erez Buganim, Synel International Marketing Vice President, said that Synel MLL PayWay LTD. The leading manufacture and developer in the workforce management market and the leading in the Face recognition solutions. 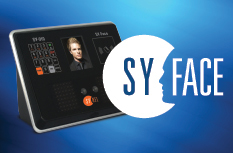 Synel’s SY-Face, is an embedded face recognition solution with a “Dual Sensor” Face Recognition Algorithm. 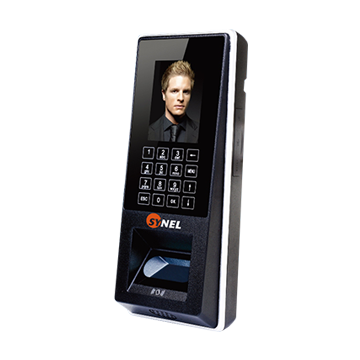 Synel SY-Face terminals are applicable for time attendance and access control applications. The SY-Face are touch-free alternative to the fingerprint technology that doesn’t require badges, the employee should only look at the device camera for less then a second he will be identified. SY-110 face for access controlStand-alone device. SY-910 for access control or Time and Attendance.